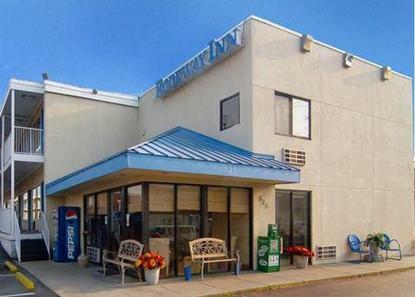 Surrounded by the picturesque Blue Ridge Mountains, our hotel is just minutes from downtown Roanoke. Our staff is delighted to make you feel like you're THEIR guest. Conveniently located across the street from the Roanoke Civic Center. In the morning, a complimentary continental breakfast is served adjacent to our lobby. Our hotel allows pets, but restrictions and fees apply. We're a convenient location (35 miles) for families visiting students attending Virginia Tech or Hokie Fans attending games. One of Virginia's Natural Wonders, Natural Bridge is just 40 miles away. Pet accommodation: 10.00/night per pet (dogs only, 2 dogs/room). Safe Usage: 1.00/night. Please Do Not Request: Connecting Rooms.